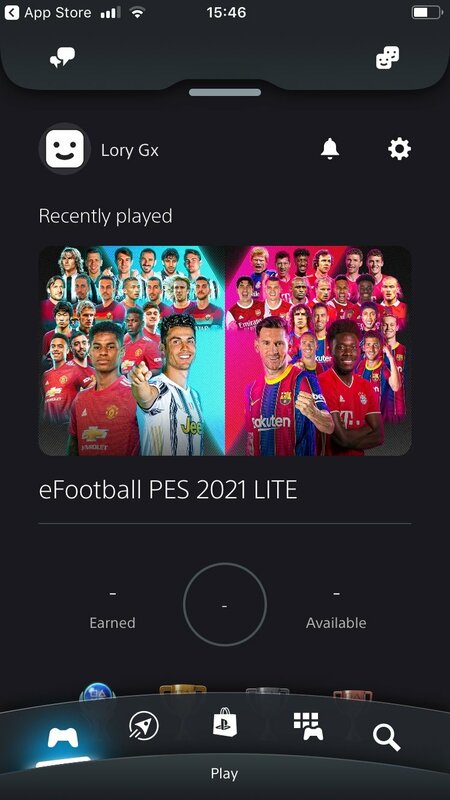 If you're a PlayStation user, you'll surely be interested in an application capable of integrating everything that happens around your video game console with your phone. PlayStation App does exactly that and allows you to remain connected via your iPhone wherever you go. The application with which your PS4 will always be with you wherever you go. PlayStation App will help you to not miss your beloved console ever. Thanks to this application you will have detailed information about all the activities that affect you regarding Sony's console. 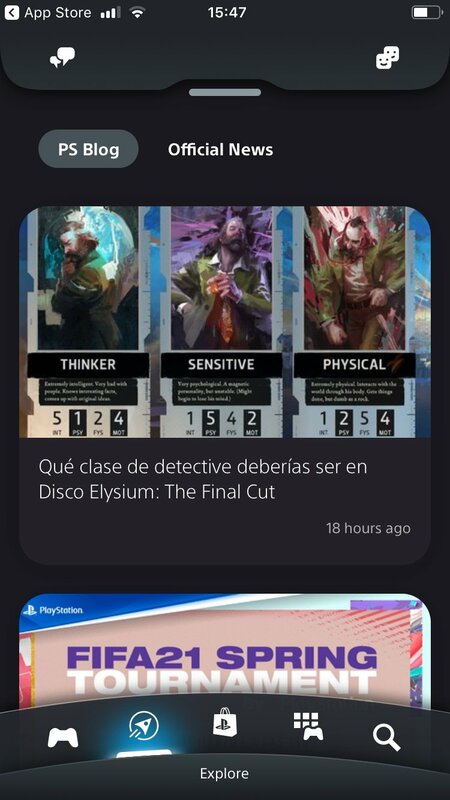 The main idea behind PlayStation App is to strengthen the PlayStation user community and, for such purpose, it allows you to purchase games and encourages the console's social aspect, keeping you up to date about what happens on your and your friends' online games. What does the official PlayStation application offer you? Access to your user profile with info about your recent activity. 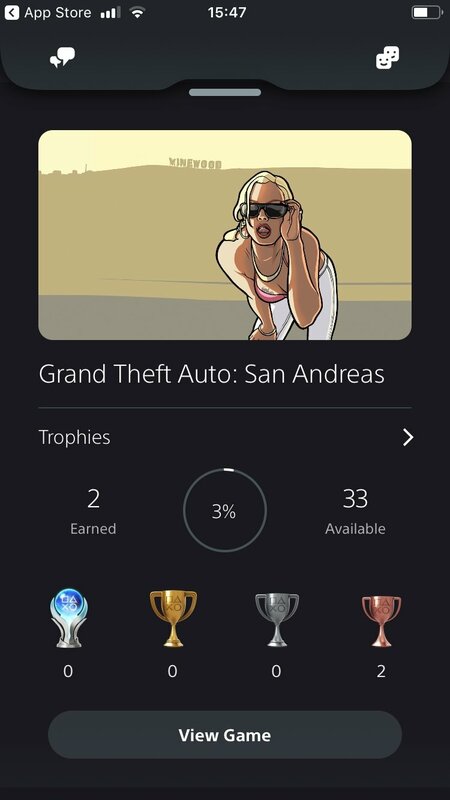 Find out what your friends play and compare their achievements with yours. Notifications, game alerts and invitations. 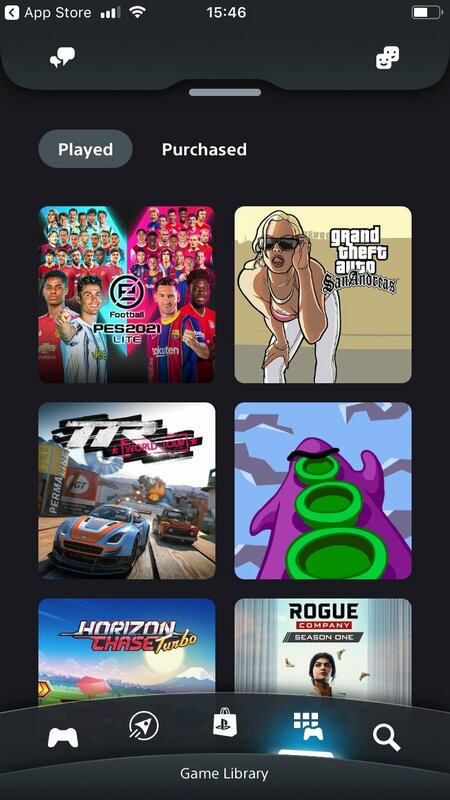 Purchase games from the PlayStation Store. Access to game guides, walkthroughs and PS news. 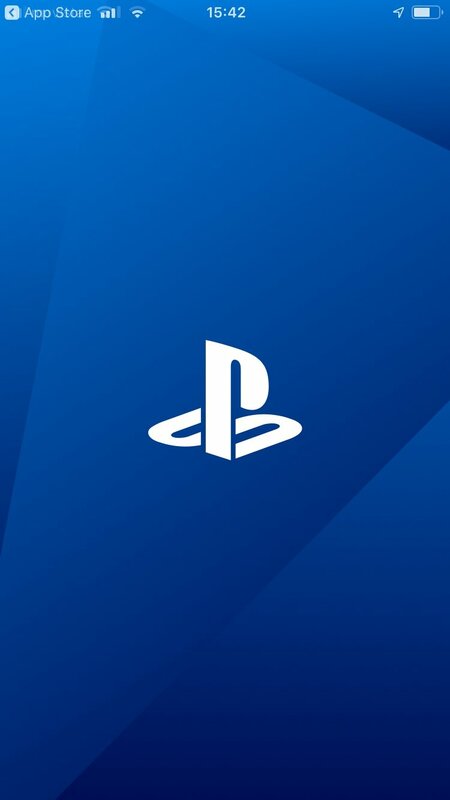 PlayStation App is the perfect and essential complement to make the most of your PlayStation 4, that allows you to stay connected. Requires a PlayStation 4 and a user account on Sony Entertainment Network.